The renovations will include an extensive interior makeover, featuring a new paint scheme, LED lighting and new wood accents. ATLANTA -- Following the renovations of Lenox Square, Simon Property Group Inc. will implement a facelift of Phipps Plaza, an upscale mall in Atlanta's Buckhead district. Phase I will include an extensive interior makeover, featuring upgraded LED lighting, new paint scheme, new wood accents, an updated railing system, luxury lounging areas with Wi-Fi connectivity and chargers, upgraded restrooms and a new concierge service center. Additionally, Simon will make major improvements to the parking decks and entrances. 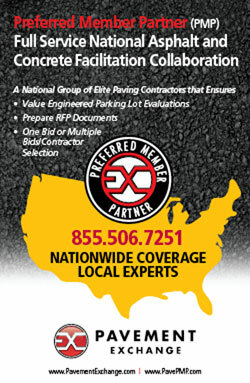 Construction is slated to begin this summer and wrap up before the holiday shopping season. Future renovations will include improvements to the mall's Peachtree Road entrance, a new streetscape with storefronts and landscape improvements. 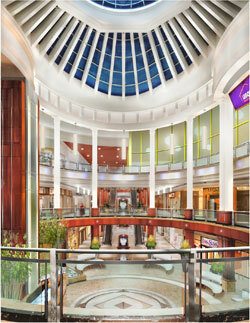 New additions to the mall include 320 luxury residential units and a 164-room hotel with upscale dining. 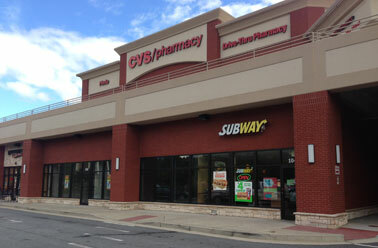 The two-story shopping center is occupied by CVS/pharmacy, Subway and Bruegger's Bagels in Sandy Springs, Ga.
SANDY SPRINGS, GA. -- Franklin Street Real Estate Services has arranged the $10.9 million sale of Powers Ferry Shopping Center in Sandy Springs, a northern suburb of Atlanta. The two-story shopping center is anchored by CVS/pharmacy and includes a Subway and Bruegger's Bagels. 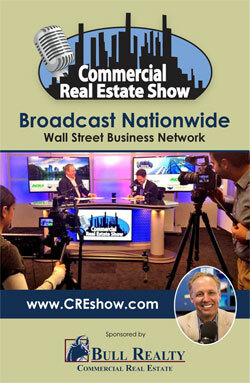 The asset was 85 percent leased at the time of the sale. Mac McCall and John Tennant of Franklin Street represented the seller, a local partnership that originally developed the property. The buyer was a 1031 exchange investor based in New York. Autumn Leaves of Towne Lake offers memory care services for 50 residents in Woodstock, Ga.
WOODSTOCK, GA. -- The LaSalle Group has opened Autumn Leaves of Towne Lake, a memory care community located at 1962 Eagle Dr. in Woodstock. The $9.8 million, 28,000-square-foot facility will provide specialized care to nearly 50 residents living with Alzheimer's, dementia and memory impairment. The community was designed based on the latest Alzheimer's research and includes high-tech equipment to help keep residents safe while still promoting independent living. 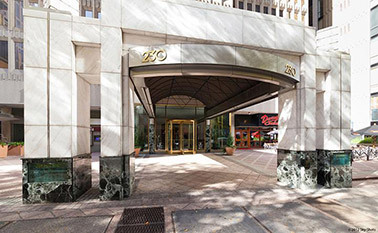 27-story office building at 230 Peachtree St. in downtown Atlanta. The 94,000-square-foot office building underwent a 12-month modernization and renovation. 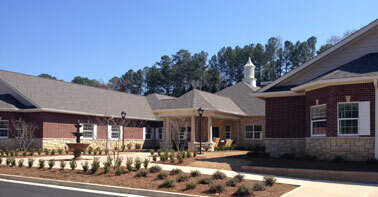 ROSWELL, GA. -- Bauman & Co. has completed a $1.5 million renovation of Fulton Professional Building in Roswell. The four-story, 94,000-square-foot office building underwent a 12-month modernization, which included a new roof and HVAC system, as well as a total redesign and refurnishing of the lobby and public spaces, and new exterior landscaping. 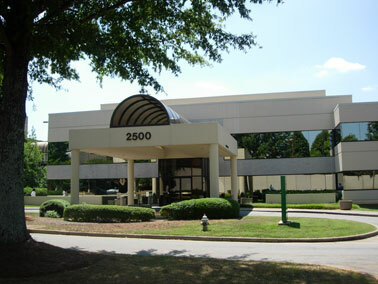 Bauman & Co. acquired the property, which was built in 1991, in November 2012. 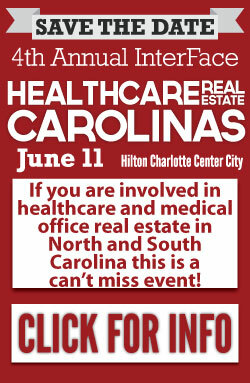 Currently, the office multi-tenant building is 75 percent leased.